At Heller Wealth Management our investment philosophy is well-grounded, evidence-based, and built on decades of Nobel Prize-winning research. It is a disciplined approach with a focus on tax efficiency, low cost investing, diversified holdings, and asset allocation. Optimal after-tax returns are the focused outcome for our clients. As your fiduciary, we create an investment strategy the best fits with your financial life. No decision is made in isolation of others. 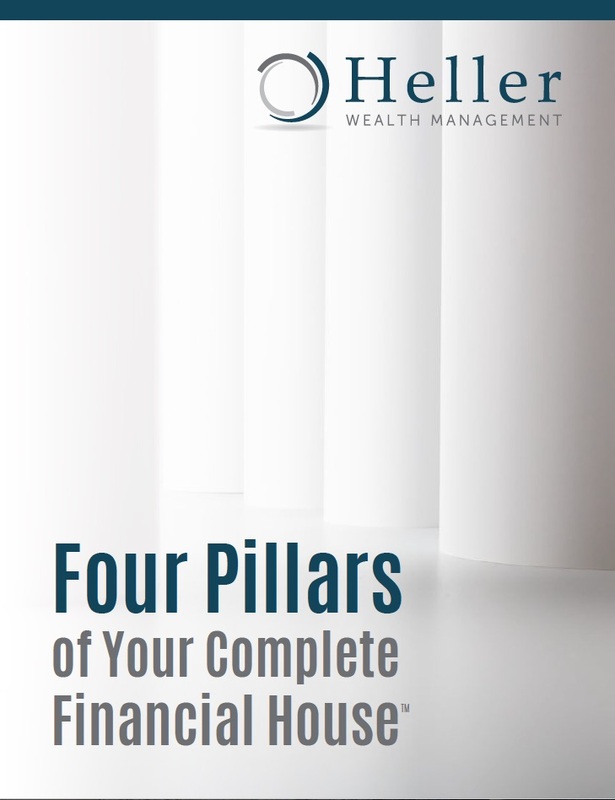 Your investment portfolio is integrated into your "Complete Financial Plan." Click the below for a takeaway which includes key principles to improve your odds of success! We are bound by law to act in your best interests. We take an evidence-based approach to investing. Our investment philosophy is supported by decades of evidence-based research. We focus on optimal after-tax returns. We believe in tax-efficient investing to maximize after-tax returns. We believe in what you CAN control. Diversification, asset allocation, and low cost investments are key drivers of performance. We focus on truths, not hype. We help our clients with financial discipline, including not listening to the media so they can focus on what is real, and controllable. We have zero ties to financial solutions providers and money managers. We provide clear remuneration for all of our services and implemented financial solutions. 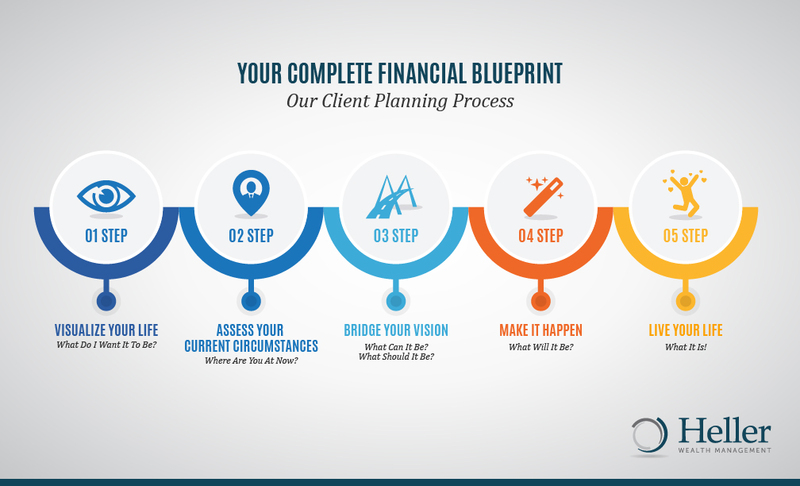 We track, manage, and re-engineer your investment portfolio as your life changes.